There is often some confusion regarding the differences between landscapers, landscape architects and designers. What's the difference between landscapers, landscape architects and designers? There may be some crossover between these three, the services they offer are usually quite specific and uniquely applied. Designers generally offer a good understanding of the design aesthetic, encompassing the varied skills required when relating to the use of materials, plants, architecture and lifestyle. 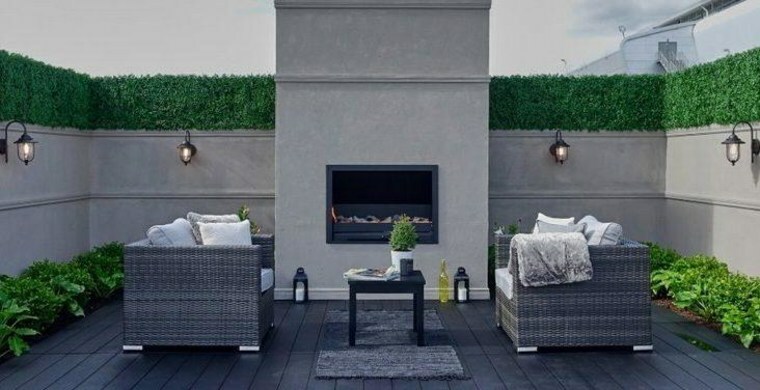 Your outdoor space should in all ways, look and feel like a sympathetic extension of your existing home. Its layout, texture, spacial design and overall aesthetic, relies heavily on one’s ability to understand and indeed apply the design principles required to achieve a wonderful outcome for the client. Your outdoor space should in all ways, look and feel like a sympathetic extension of your existing home. A good landscaper is able to understand designs and implement those designs effectively onsite. The ability to interpret designs and the client’s needs are crucial elements to ensure the project is carried out with detail and skill. It is much like the relationship between a great architect and builder. They each offer a unique skillset, which is important to any successful project. These different trades can often complement each other with the right partnerships. Experienced landscapers can draw on practical and design knowledge. Any project requires talented people to complete their tasks effectively and with skill and care. 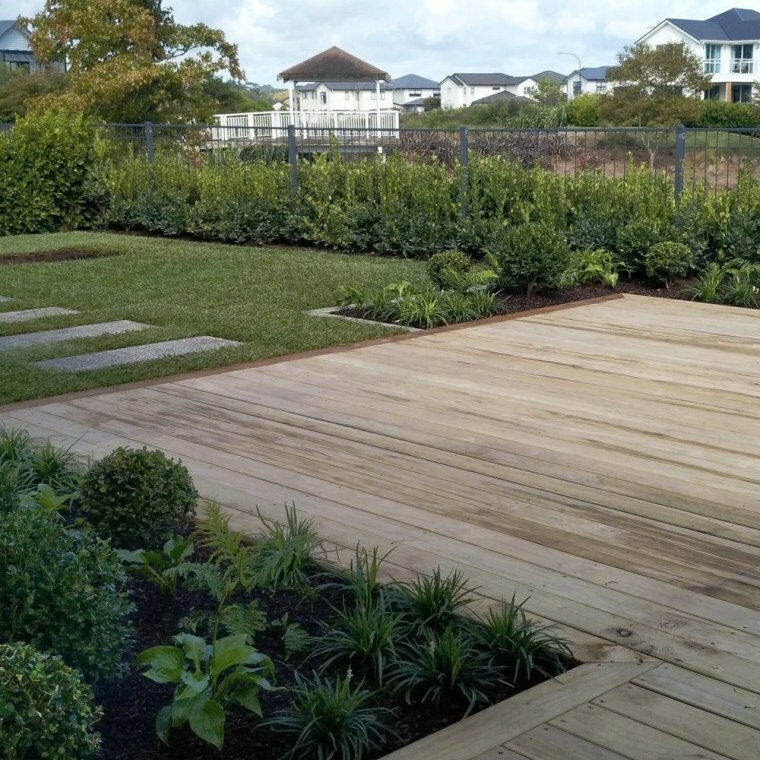 Experienced landscapers can draw on practical and design knowledge to create gardens that utilise the many crossover skills required to fully appreciate the final look of their garden projects.